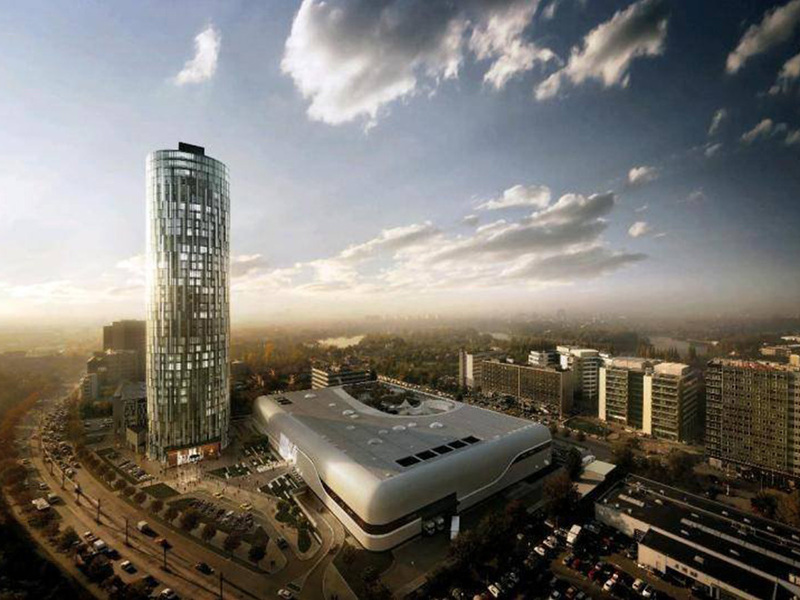 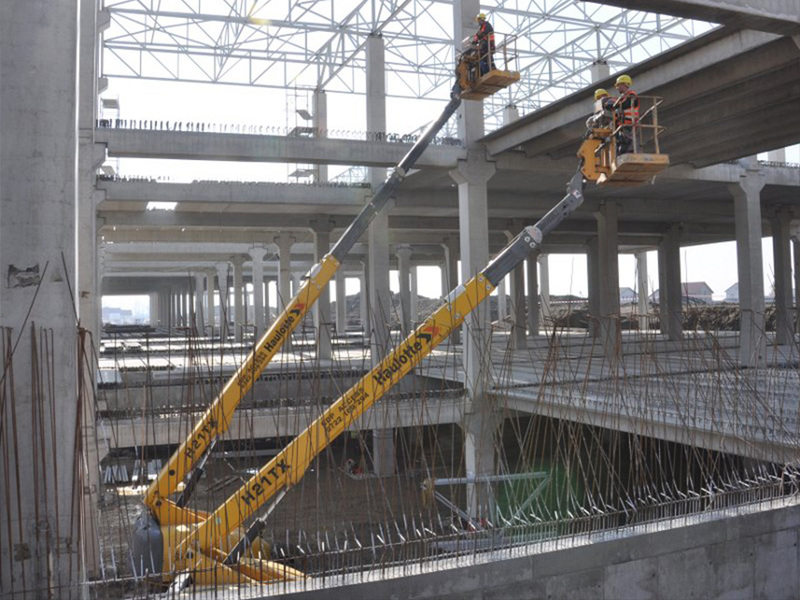 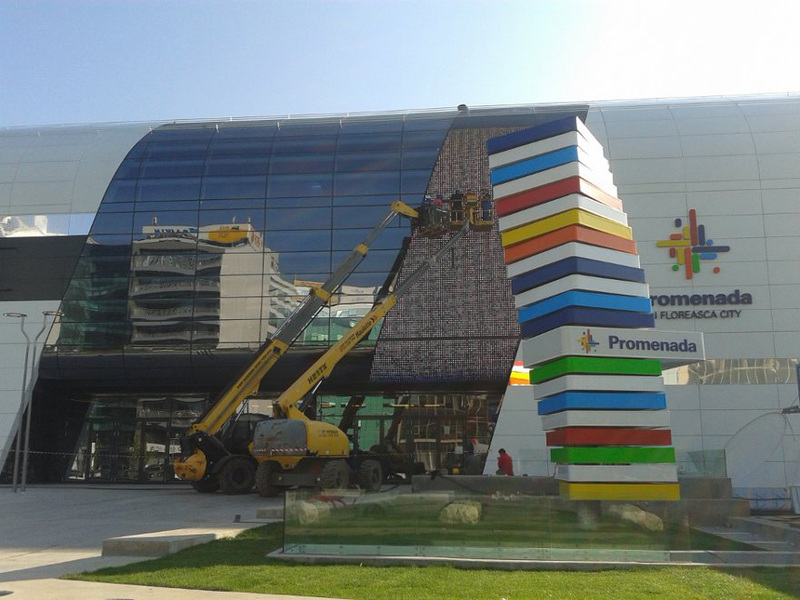 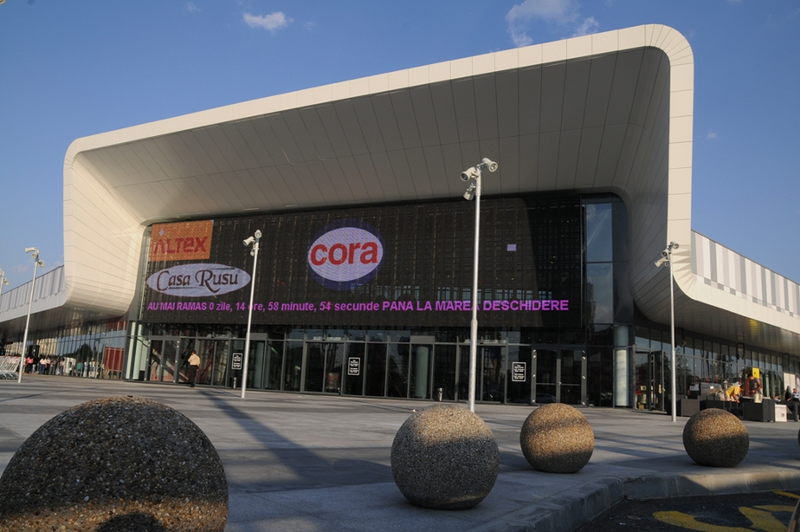 On October 17th the Promenada Mall was inaugurated in Bucharest, a project sustained by CDP Access ever since February 2013 with more than one hundred access working platforms. 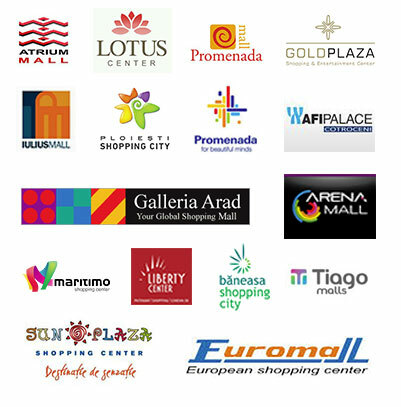 This is the 25th large Mall in size ( having a surface of more than 50 000 sq. 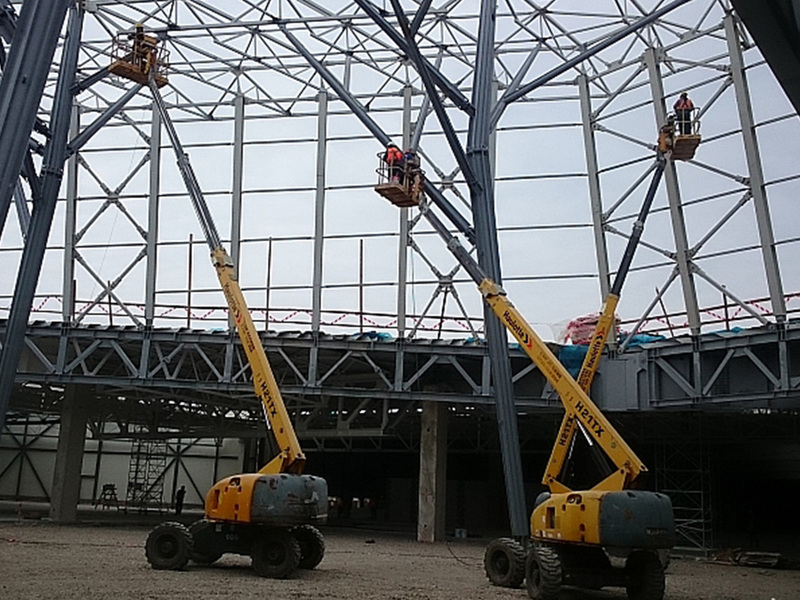 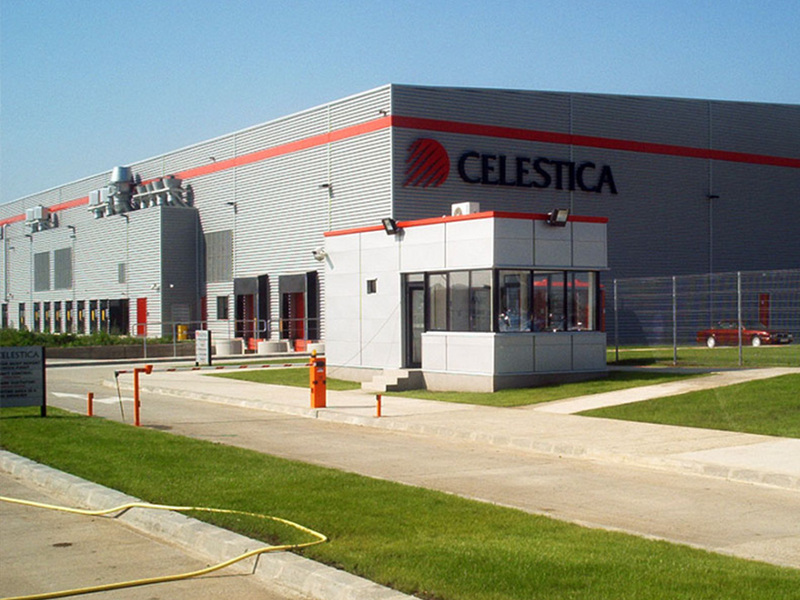 m.) finished in Romania during the last seven years, project in which our company had a share of more than 70% concerning the necessary of nacelles. 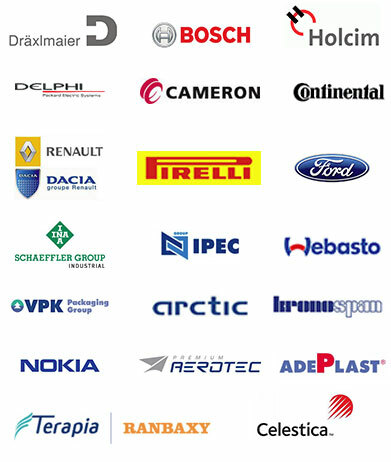 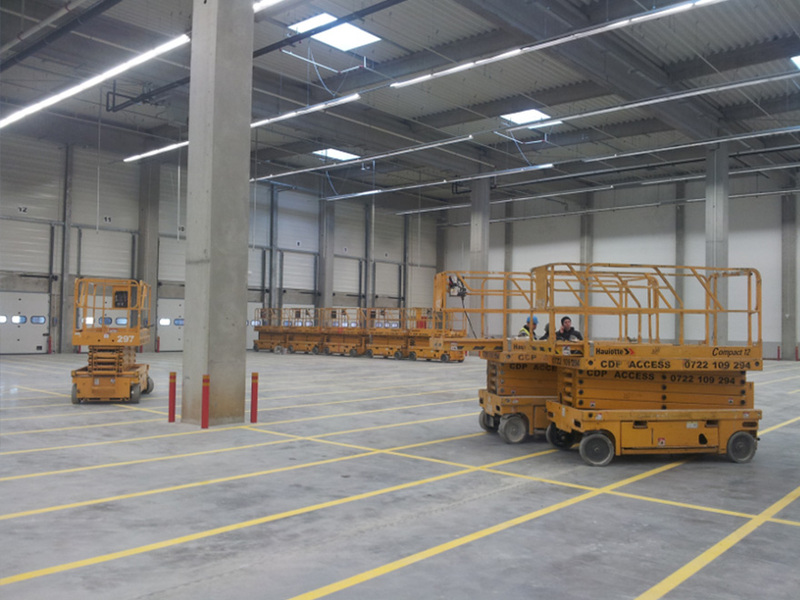 In time, the CDP Access fleet of equipments was massively involved in all the execution stages, necessary for putting into operation more than 50 production halls, thus having an important contribution in the development of the private industrial sector in Romania. 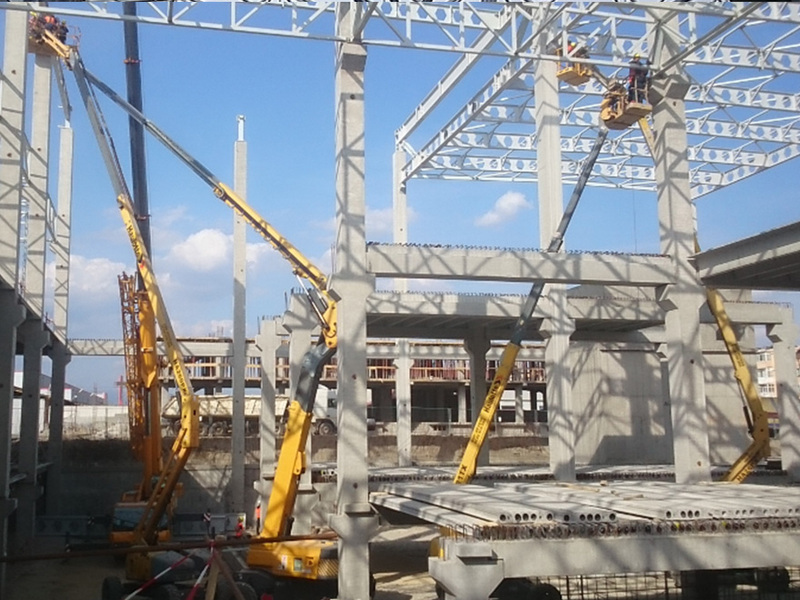 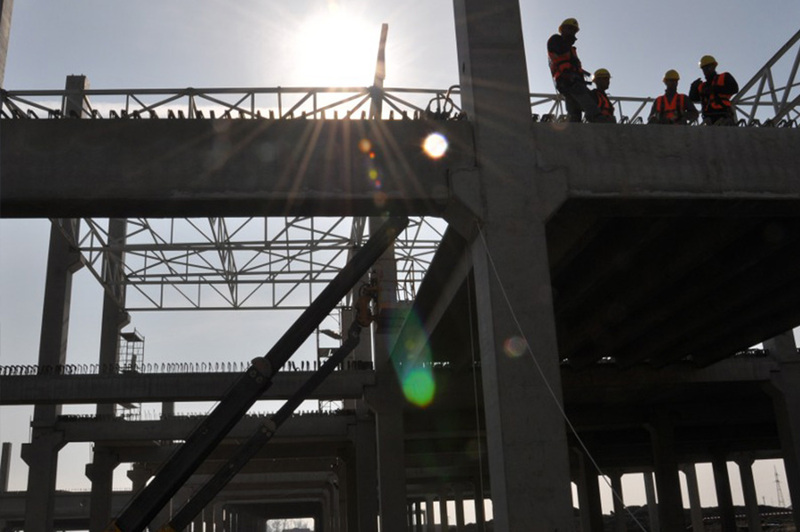 Still during the last few years CDP Access participated considerably to the construction of 11 logistic centers, 63 hypermarkets, 78 DIY centers and more than 120 supermarkets, on the entire Romanian territory.